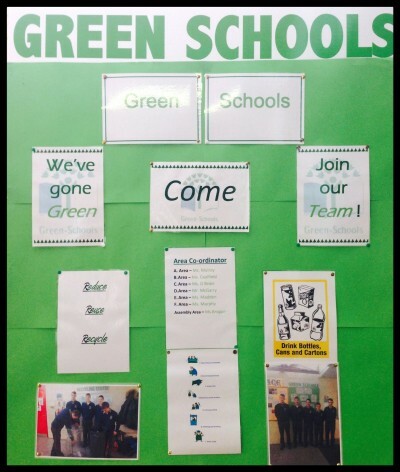 The Green Schools committee has been reformed again this year under the stewardship of Mrs Brogan. 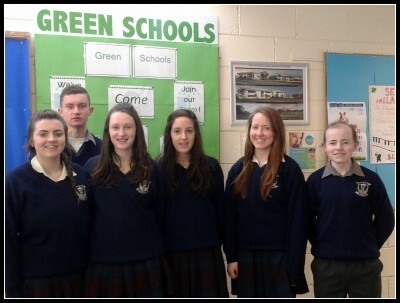 The team is made up of Transition Year students and representatives of the Student Council. 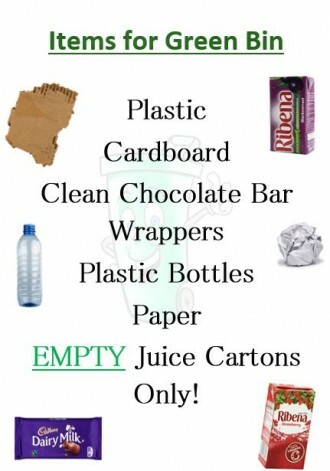 There are recycling centres in each area. 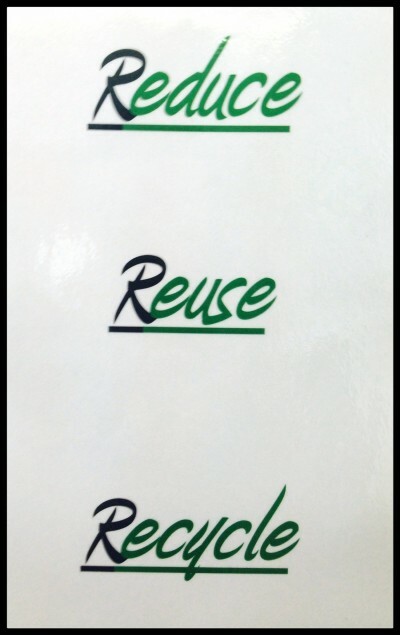 This consists of two recycling bins and a waste bin. 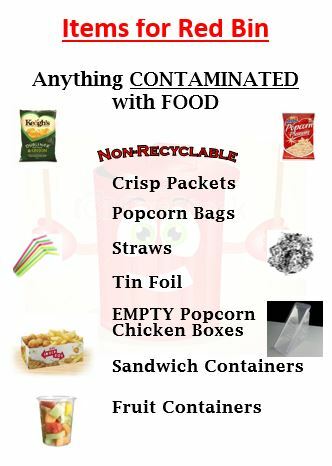 Posters were made making people aware of the contents that should be in each bin (e.g. Tetra packs and plastic drink bottles) and rotas were assigned to each area. 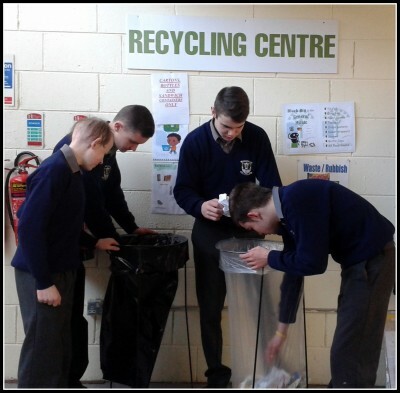 Every day after lunch two students organise the bins in their own area, this consists of making sure that waste is sorted properly, the recycling bins are then brought to the assembly area where it is emptied. 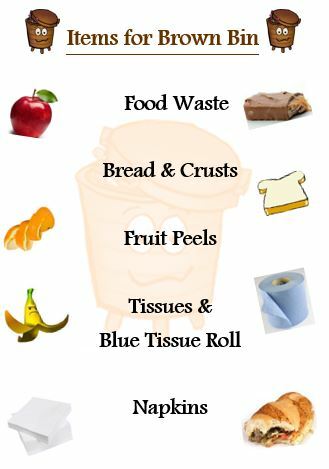 Composting is also a big part of our green schools programme and this is most prominent in the Home Economics classes where any suitable waste such as vegetables and fruit peels, teabags etc. are emptied into a separate bin. This waste when fully decomposed is then used as a valuable soil conditioner and fertilizer in our school garden. 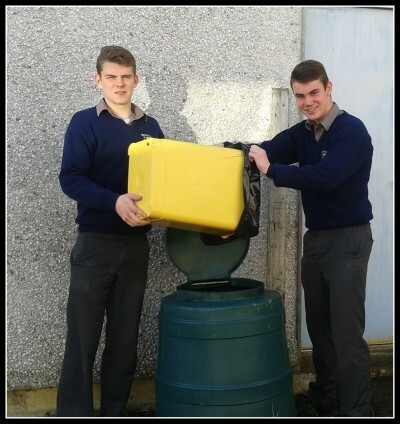 Since embarking on the Green School Programme the landfill bins have reduced dramatically and the recycling process has greatly improved. We hope to continue with this programme and to apply for the green flag.